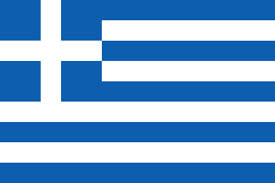 My countries that I chose for this project are Greece, and China. 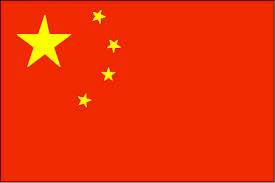 I will give you a vast amount of information about these countries in this project. Also maps, and diagrams will be at your disposal if you need a visual aid. An example of one of the things I am going to show you is land area, and much more.